Some businessmen usually think that in order to have a great online presence, they must update their blogs everyday. Sadly, it is not what it should be. 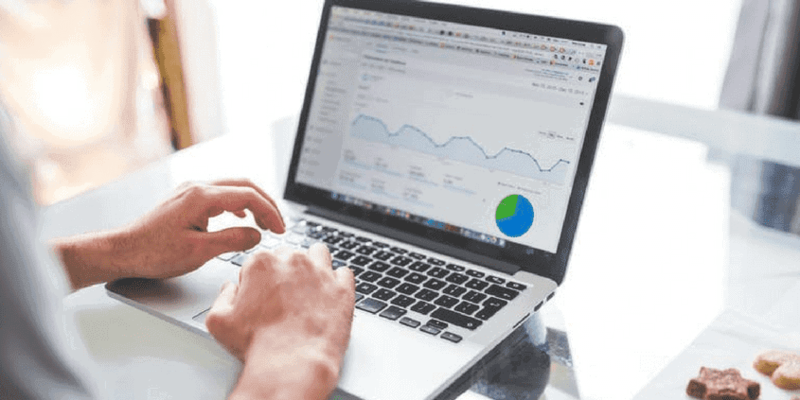 Apart from bringing targeted visitors to read your blog, you must convert your visitors into customers to be able to generate money for your business. As a website owner, it is vital that you are aware of the bad KPIs. For the reason that it will create an impact on how would the visitors perceive your blog and your business. If you are not aware of the three KPIs that are considered as secondary, here are the factors you should know. Back then, you might think that having daily updates will help you get more traffic, sales, and customers. Apparently, it’s not. There is one primary Key Performance Indicator you must take note of. A number of orders/sales per month is the Primary KPI you need to give importance. It is not about the amount of the articles you publish per week, not the blog visitor, and not the email subscribers. Why do you need to pay attention to the number of orders or sales per month? This is because of the reason that your blog should not be a traffic acquisition channel but rather a customer acquisition channel. However, the question is, do you even need a blog to tap into the mentioned three main customer acquisition? The answer lies in the explanation below whether blogs can generate sales and be able to tap into the three main customer acquisition. To make the explanation more precise and clearer, you have a website for your accessories company. One of your staffs in the marketing team decided to write an article about recreating a look. 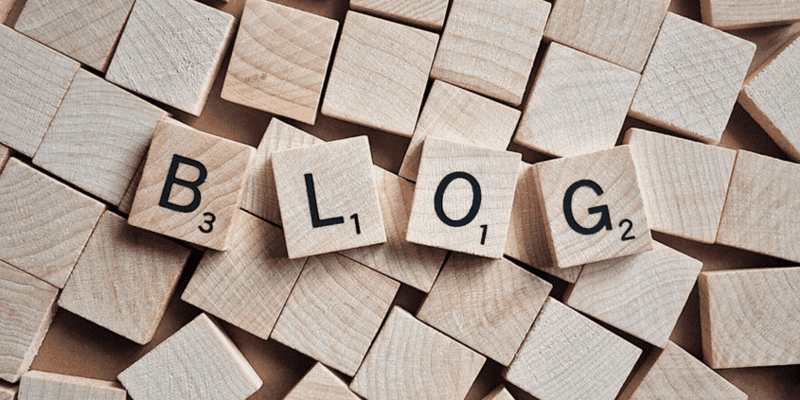 When your visitor decided to copy the instruction on written on the blog, there is a possibility that she might share it on her social media account. You might surely be aware of the fact that in social media, everything is possible. Her tweet or post can be retweeted or shared by a lot of netizens. If you are lucky enough, people might get curious on how she did that style and if she will link your website, that is where the word of mouth starts. People are sometimes living the frugal life. They chose to be more thrifty by recreating their outfits and making it as new as possible. However, it is important to use a keyword that everyone is using for the visitor to see your blog. When the user will search using a specific keyword and get to see your blog, you will be able to direct them to your blog. No matter how expensive it is to advertise your product, it can still have a much higher chance of generating more sales for your product. Since advertising is one of the ways you can promote your product, you will be able to get more traffic, it can lead to more views and can result in a better branding and a much higher conversion rate. What are the platforms you can use to advertise your products? You can use social media sites, Google AdWords, direct advertisement, traffic ads via Reddit, and other channels that could help you in getting more views and visitors to your website. If your business is going well without the advertisement, you are doing great but it is better to have at least one advertising. Why Most of the Blogs Fail? Most of the companies are eager to have a blog in order to increase the traffic and their sales. Despite this commitment, there’s one important factor that they don’t even know, which is ways on how to run a blog. Everyone knows that if you have a blog, you should write a content. This is the reason why a lot of businesses have regularly updated articles relevant to their products and services every week or month. However, after all the daily updates, they still got nothing. Some people are sharing their post but it is not enough to generate more traffic to the website. If you happened to be in this kind of situation, you are only wasting your time but you don’t need to give up. No, don’t ever do that. The first thing you need to do is to reach out to other bloggers. Ask them questions about how they were able to get more shares, comments, and visitors. In your plans, you are seeking growth. 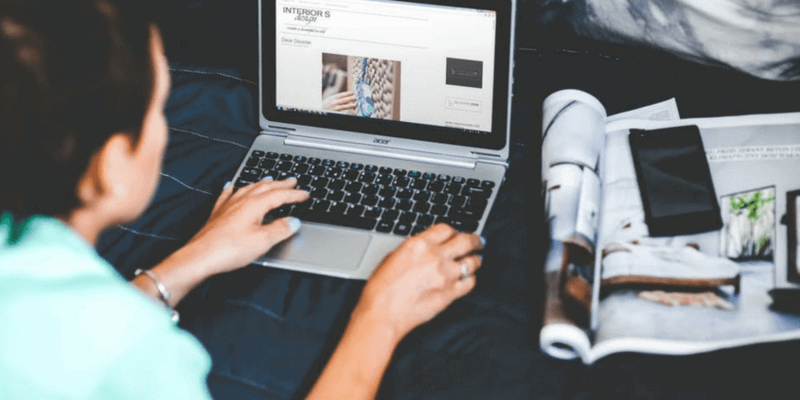 Your colleagues once taught you that in order to be successful in getting more visitors and audiences in your blog, you should publish new content regularly. However, as soon as you stopped blogging, the spike of hope turned into the flatline of nope, which means you are not generating any traffic. Even if you are not on the internet or in search engine optimization, you are aware that growing does not stop. It is a process of expansion, development, and increase. This is the main reason why your blogs are failing because you are doing it to survive, not to grow. Keep in mind that if you are aiming for growth, you need to change the tactics you are using. Growth is continuous that even if you stopped posting, people are still visiting your site and you are still able to generate more traffics despite that short hiatus. According to Ahrefs, “growth happens when the traffic to your articles doesn’t fade over time”. To be able to get this kind of development, you need to have a “passive consistent traffic that doesn’t fade over time”. It is not about making your spike of hope bigger it is about creating a content that will not fade even after you’ve been on hiatus.